Netflix spent 2017 expanding its empire to reach 109 million members in 190-plus countries—and all that travel has been paying off. 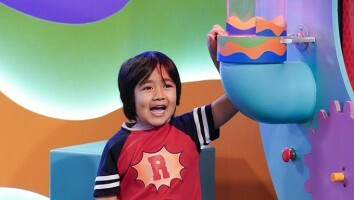 This past year was the first in which its international membership surpassed its national numbers, with more kids watching Netflix outside of the US than within. Additionally, the past 12 months have been spent expanding the SVOD’s international children’s offerings, with content from 49 countries around the world offered in 26 languages. But don’t think traditional formats are getting left behind. 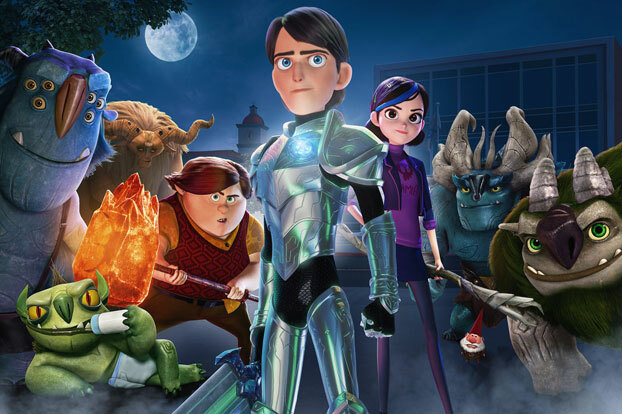 The second season of Trollhunters (the SVOD’s most-watched kids original ever) bows this month, and two new interconnected DreamWorks Guillermo del Toro-produced shows are in the works, turning the series into a trilogy.